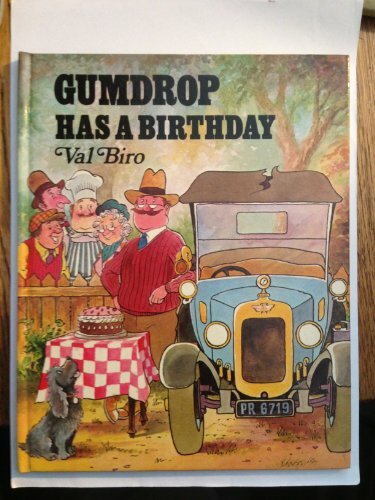 Mr Oldcastle drives some neighbours into town to buy Gumdrop a birthday cake. Along the way, poor Gumdrop has a puncture, breaks his fan belt and rips his hood. 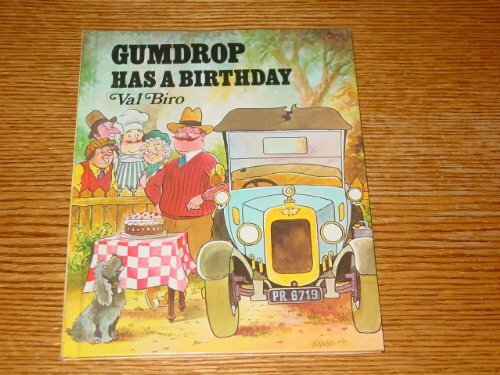 Then, on his birthday, the neighbours bring Gumdrop new tyres, a new fan belt, and some thread to sew up his hood.